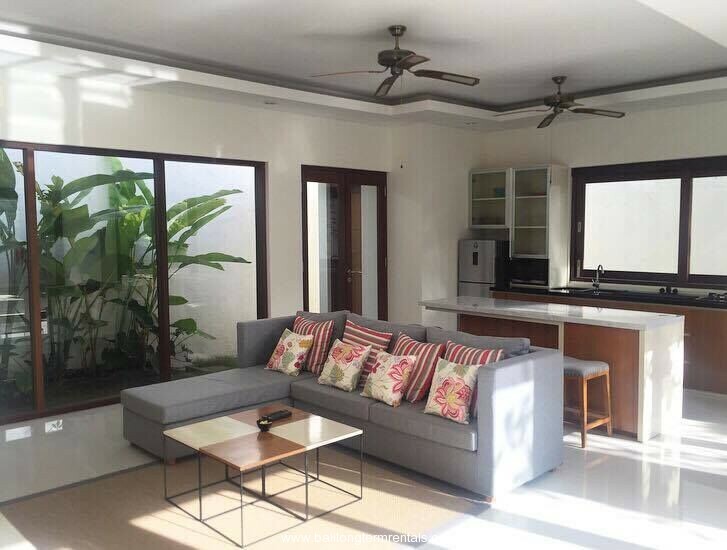 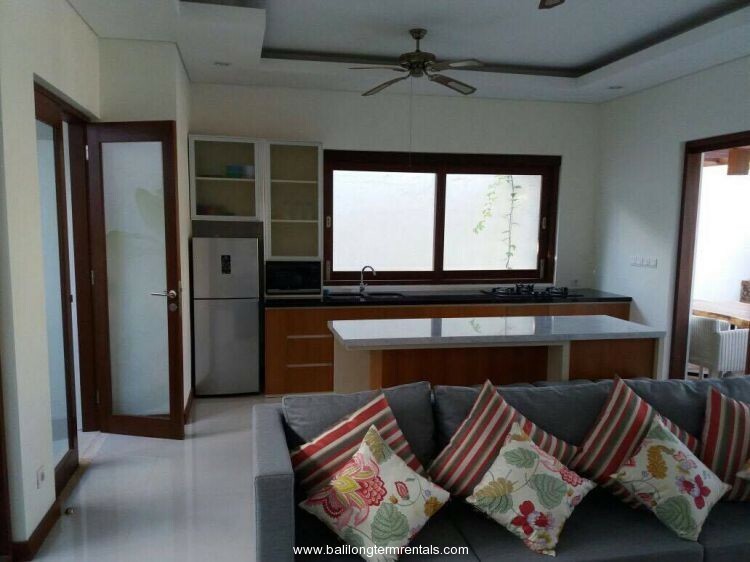 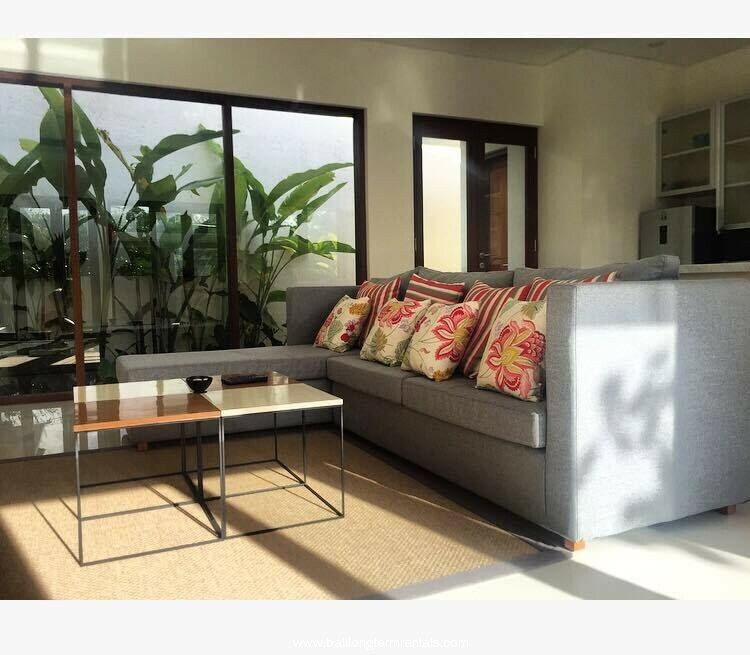 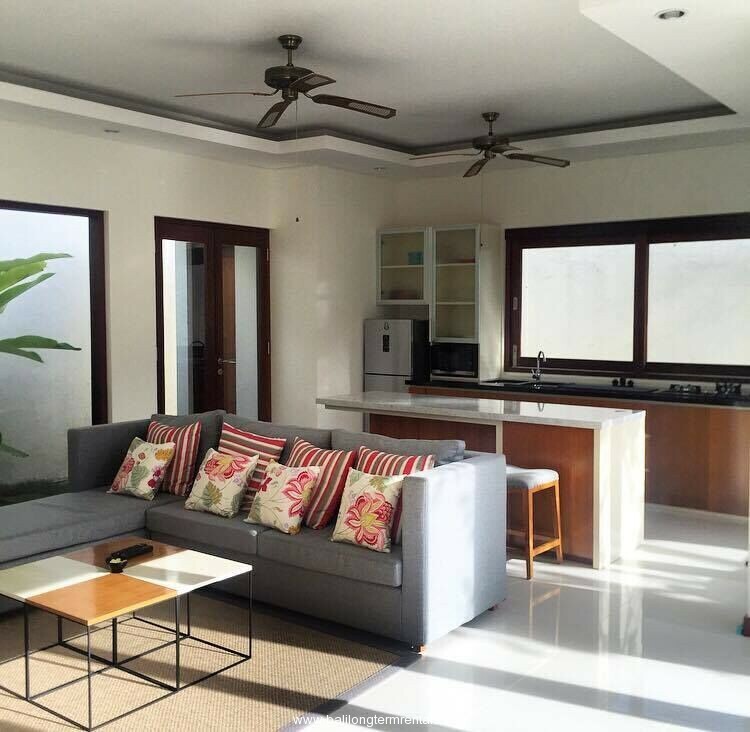 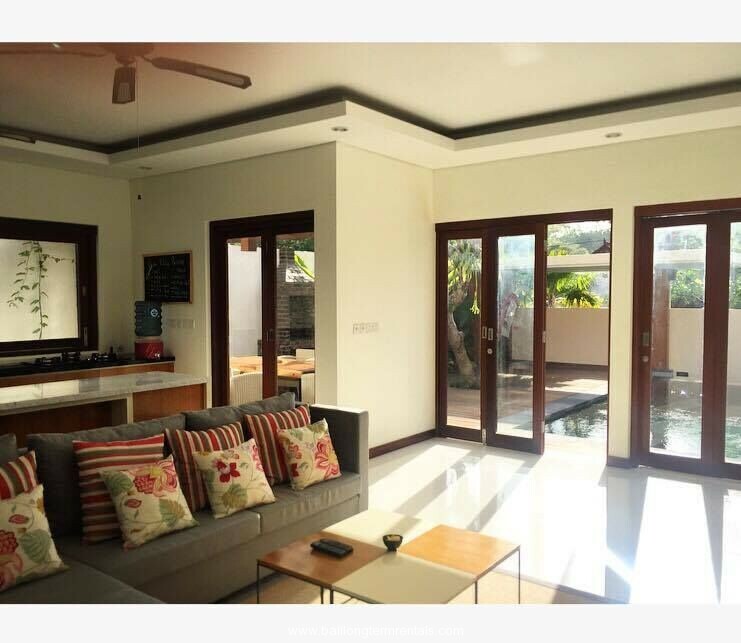 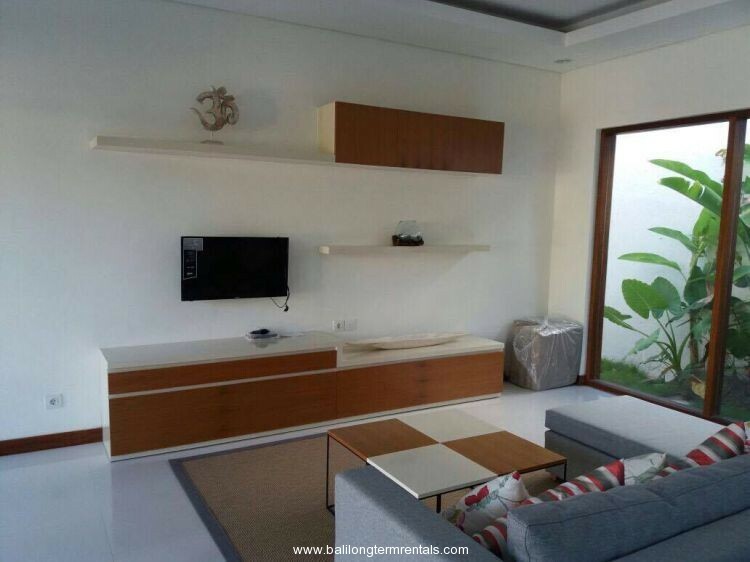 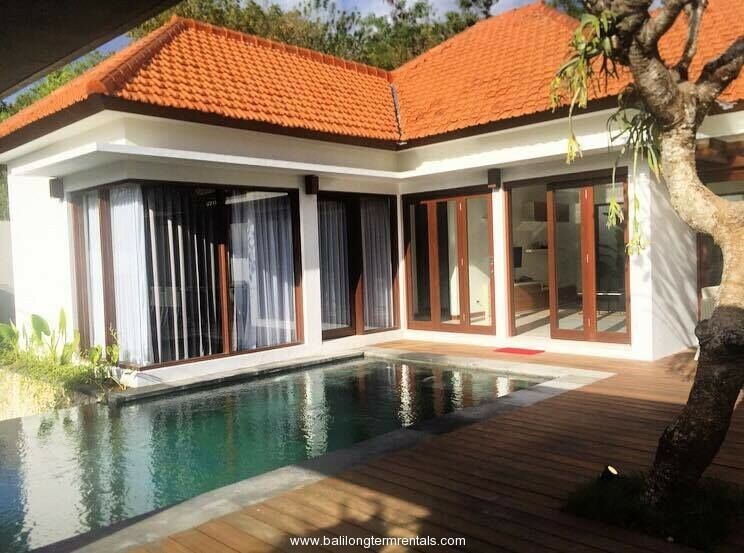 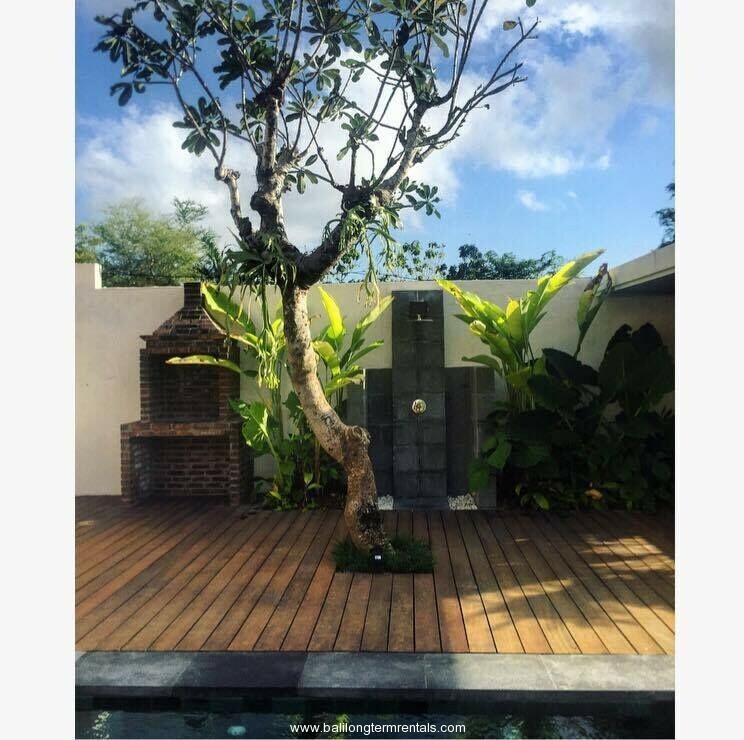 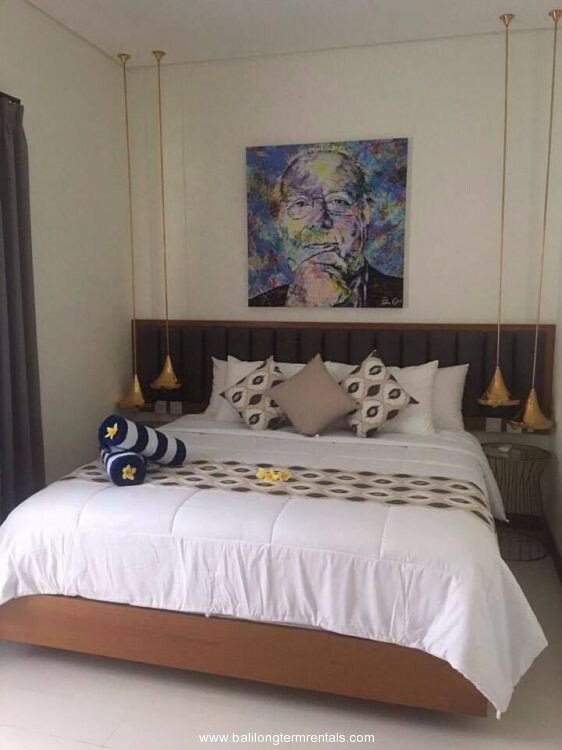 This villa located in good and strategic residential area of Jimbaran. 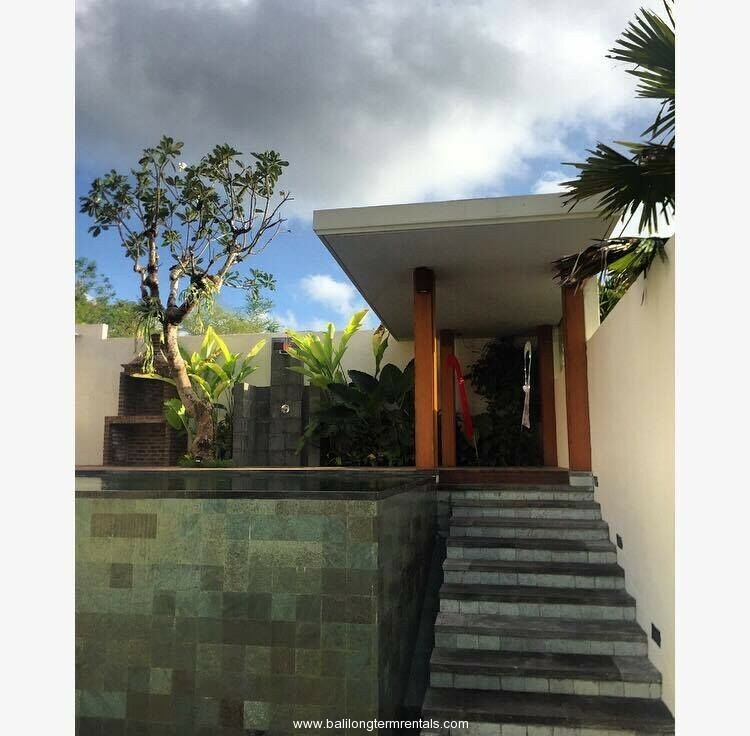 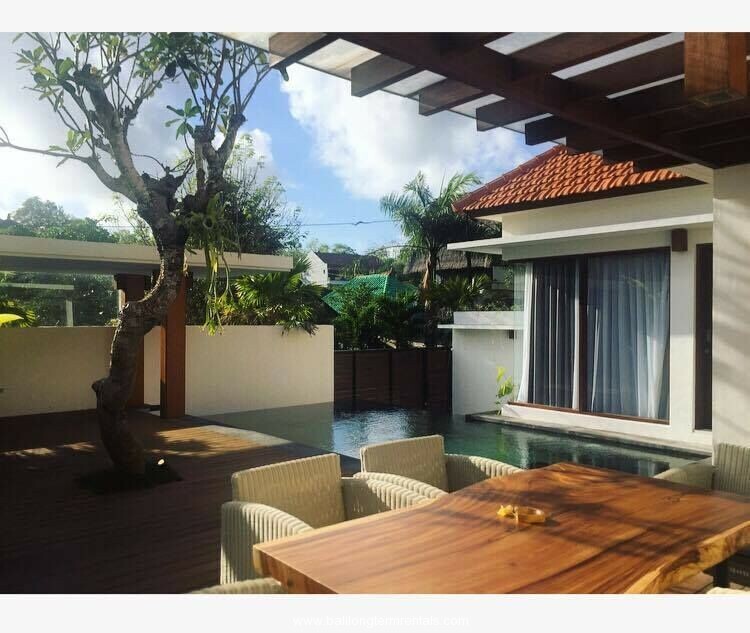 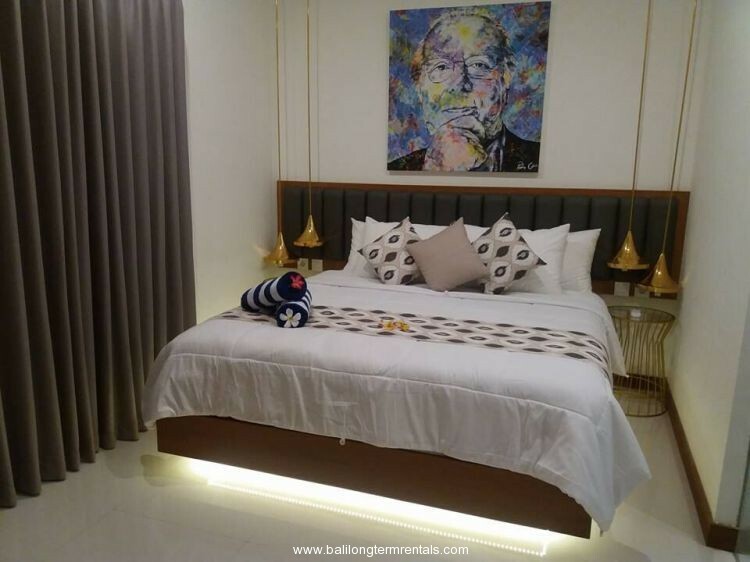 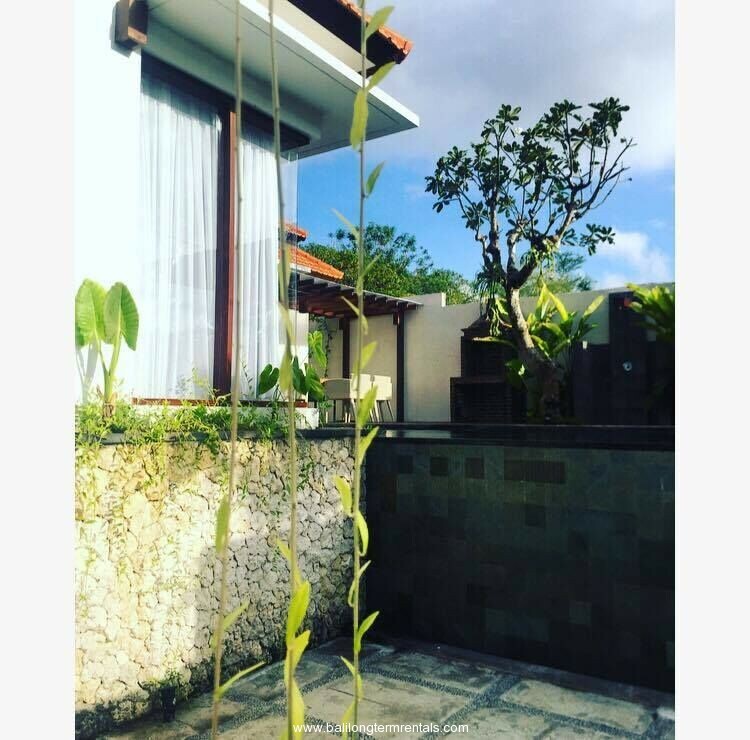 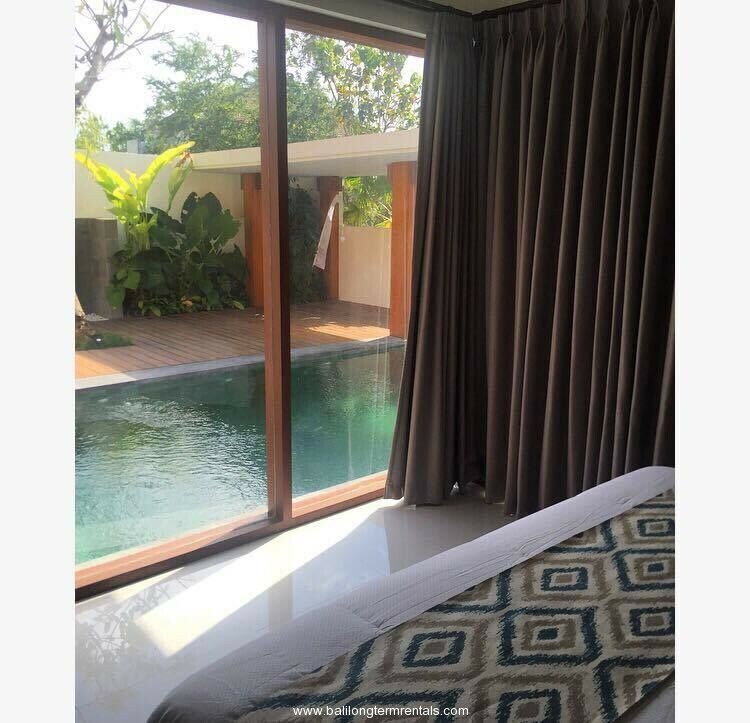 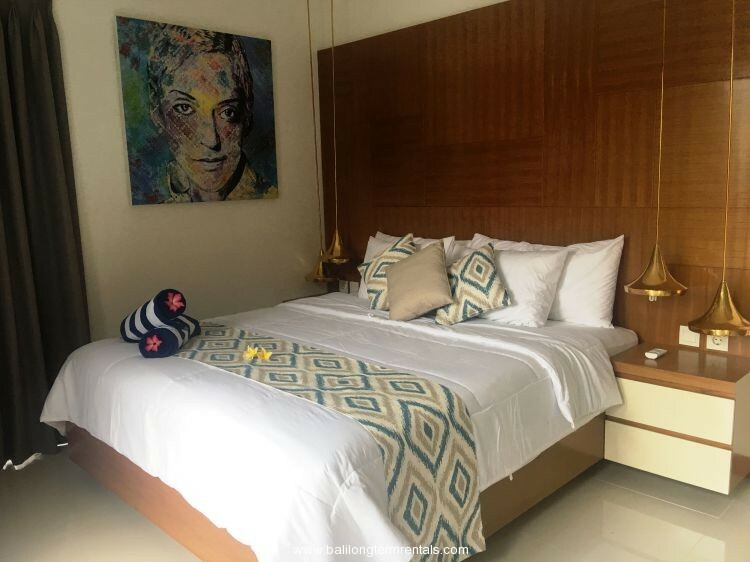 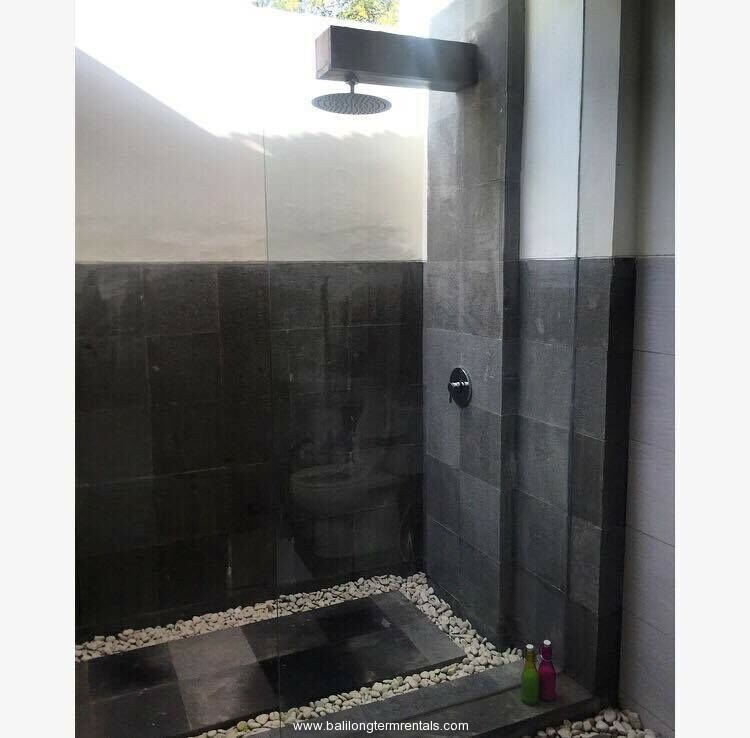 Close to main road, restaurant, spa, supermarket, university, international school, GWK and many favorite surfing spot in Jimbaran beach, Balangan beach, Padang padang beach and 20 minutes drive away from Ngurah Rai International Airport. 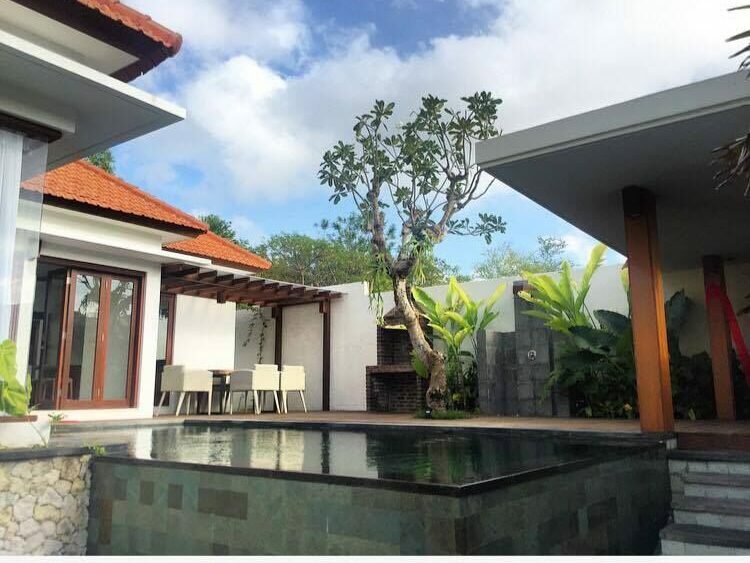 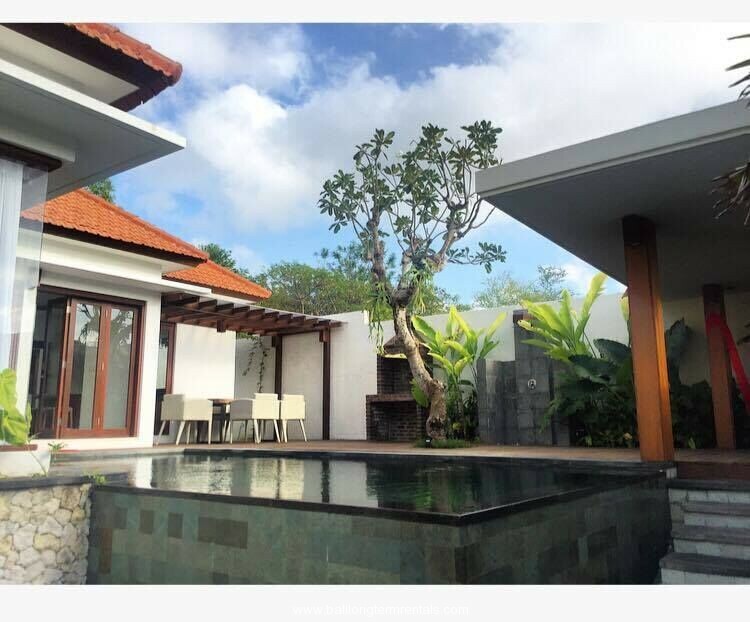 Very nice and suitable for group or family who looking for longing stay in Bali.